The Dabba theme is Gutenberg ready. 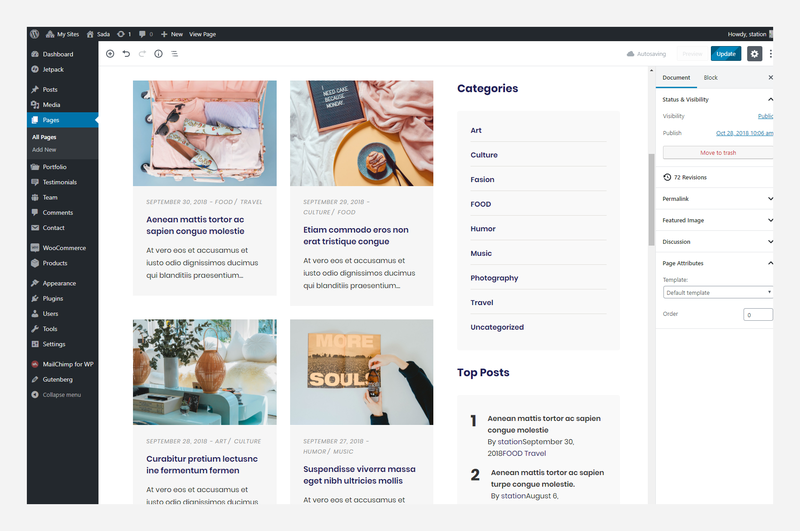 Gutenberg is a new WordPress editor that will be default WordPress editor in WordPress 5.0. Dabba all elements based on Gutenberg.